We hope you find the stories of interest. 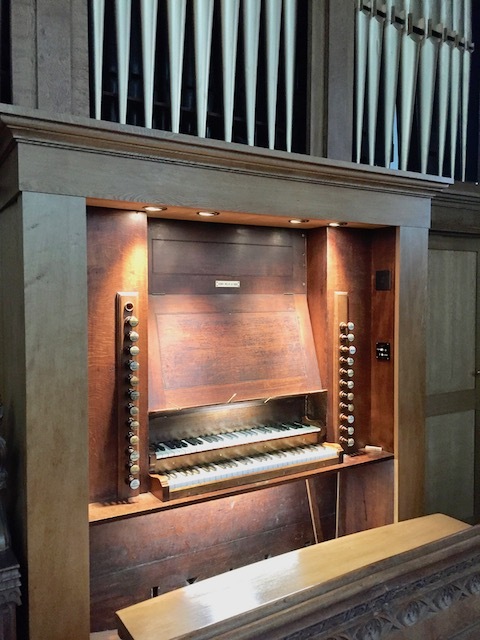 Our work in the Swansea area continues in several Churches and we are delighted to be able to bring some much needed improvements to many organs, although we are truly saddened by level of some of the previous workmanship we have encountered. Tunings are important part of our business and the regular visits are normally planned on “rounds” in areas, as this is the most efficient and cost effective way. W & A Boggis, Rodney and Sarah Briscoe, have always taken your privacy seriously.